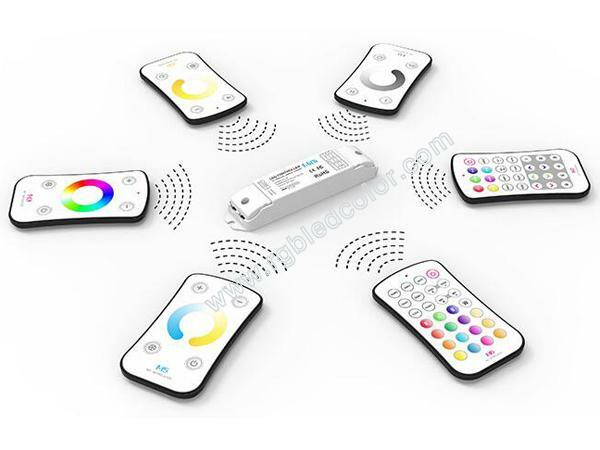 One receiver compatible 6 different functions remote controllers. 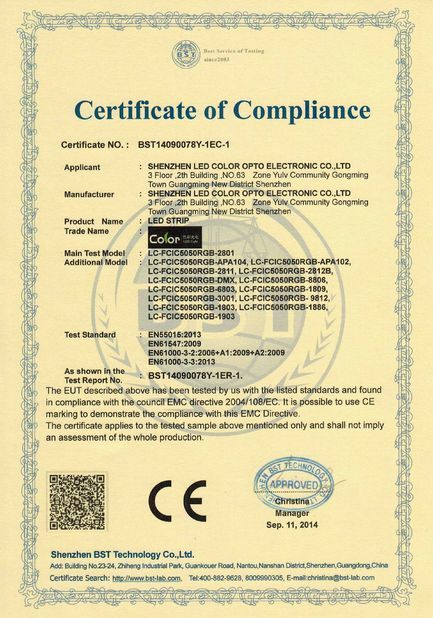 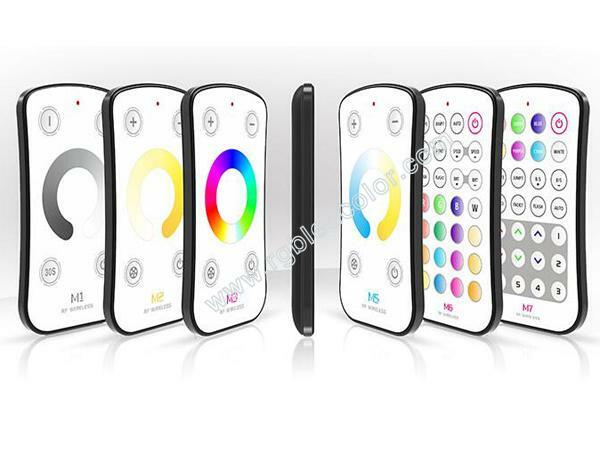 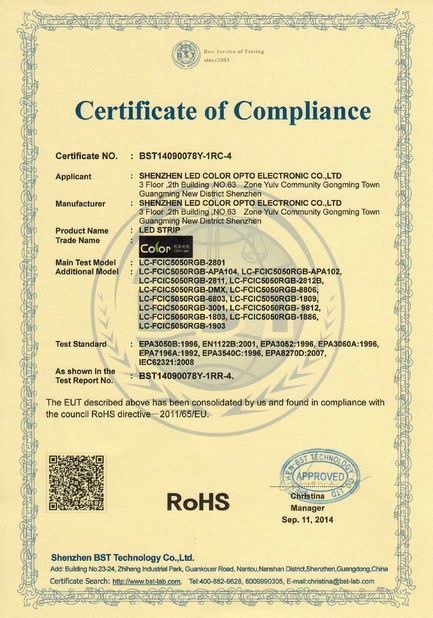 Dimmer, color temperature,RGB, select what you want. 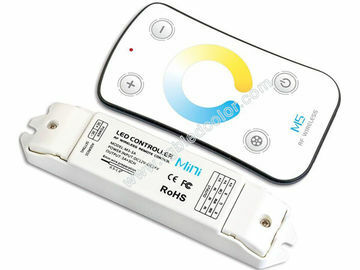 Such as, M3,M6 and M7 control the receiver connected with RGB lights meanwhile, and function is 3 times than general ones.